Atria Convergence Technologies, also known as ACT Fibernet has revealed its full-year numbers for the financial year 2018. During the period, ACT Fibernet’ subscriber base saw an increase from 1.15 million to 1.39 million at the end of FY18, as reported by Television Post. While the company added a decent amount of subscribers, the Average Revenue per User (ARPU) of the company has seen a massive decline; At the end of FY17, ARPU of ACT Fibernet was Rs 891 per month, but it declined to Rs 760 per month at the end of FY18. 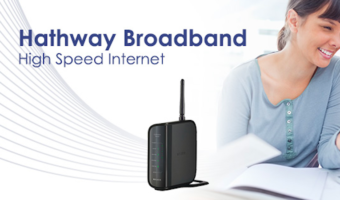 That said, broadband subscribers are choosing long-term plans over monthly plans these days due to the additional offers provided by Internet Service Providers. ACT Fibernet also reported a 10.2% increase in the company’s net profit. As mentioned above, ACT Fibernet’s net profit during FY18 stood at Rs 201.2 crore compared to Rs 182.57 crore in FY17. 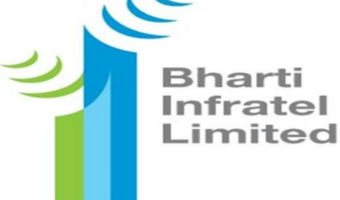 Going by the report, the Profit before interest, lease, depreciation, and tax (PBILDT) of the broadband operator increased by 5.32% to Rs 531.9 crore as opposed to Rs 503.6 crore in FY17. The overall revenue of ACT Fibernet stood at Rs 1,298 crore at the end of FY18 which is an increase of 12.93% from Rs 1149.3 crore. 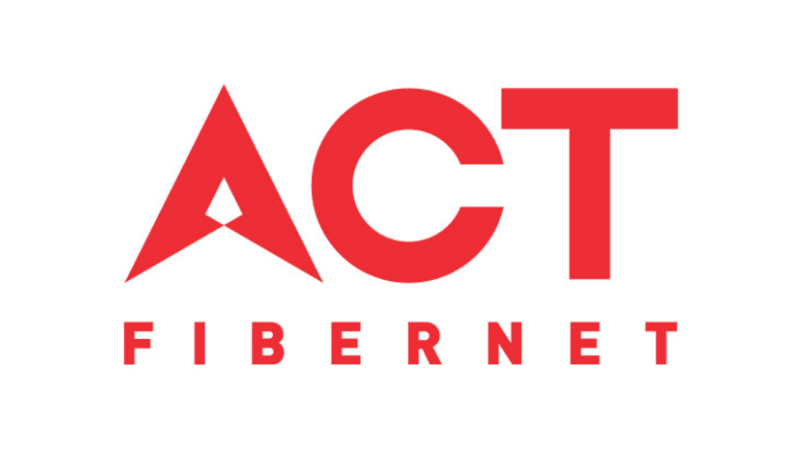 Since the start of 2019, ACT Fibernet has been aggressively expanding its operations across the country. Last month, it launched services in Lucknow and Jaipur; Overall, ACT Fibernet is providing services in 16 cities across the country and it’s even looking to expand operations in North India as well. With the threat of Reliance Jio GigaFiber looming around, ACT Fibernet is looking to offer better services to its existing users. As part of the same, it has partnered with several content providers with the most recent one being Netflix. ACT Fibernet subscribers choosing long-term plans will be eligible to get a discount of up to Rs 350 on their monthly Netflix subscription bill. 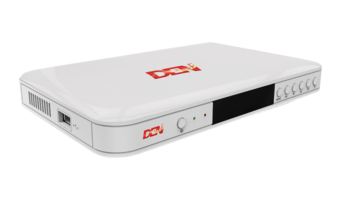 Just a couple of days ago, ACT Fibernet announced its ACT Stream TV 4K device in India priced at Rs 4,499. As the name itself suggests, it’s a streaming device launched to take on the likes of Amazon Fire TV Stick and Google Chromecast in India. The streaming device from ACT Fibernet will be available for purchase later in May 2019, but for now, it will be testing the device with 5,000 users in India. ACT Fibernet is currently taking users interest on the ACT Stream TV 4K. If you’re interested in testing the device, head over to ACT Fibernet’s website and click the ACT Stream TV tab to register your interest, post which the company will get in touch with you to hand over the device. ACT also stated that it would bundle the ACT Stream TV 4K device with some of its broadband plans in the future.